Disdain for politics and politicians is more evident each day. Constituents cannot help but feel that their voices are unheard and their concerns are ignored. This dilemma has left a sour taste in the community causing many people to not vote at all because they feel their vote holds no weight. Civil engagement with the community has always been an important part of working with Veterans and their families. As Councilman, Gonzalo wants to keep an active line of communication between the community and his office. Each neighborhood within the 15th council district will have a town hall to allow constituents an opportunity to express their concerns pertaining to their area. It is important to remember that local problems require local solutions. Actively keep the public abreast on proposed policies through better engagement with constituents and cooperation with all political parties. 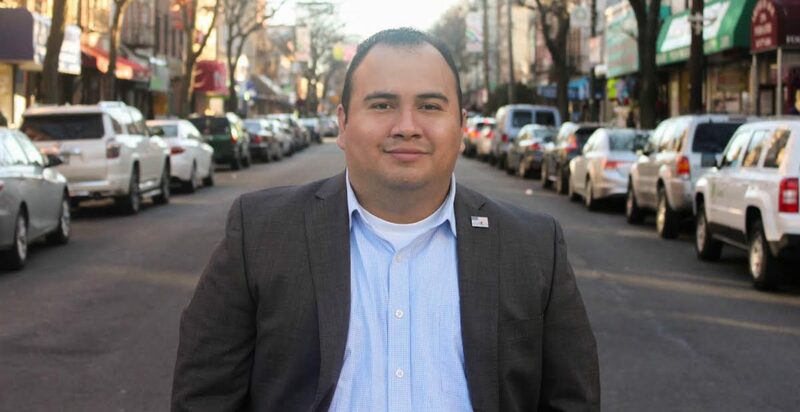 One of Gonzalo’s goals is to have more residents registered to vote, apply for public positions and increase participation in community boards. Continue Participatory Budgeting so that residents can vote on how their tax dollars are spent and increase the participation of the community members.